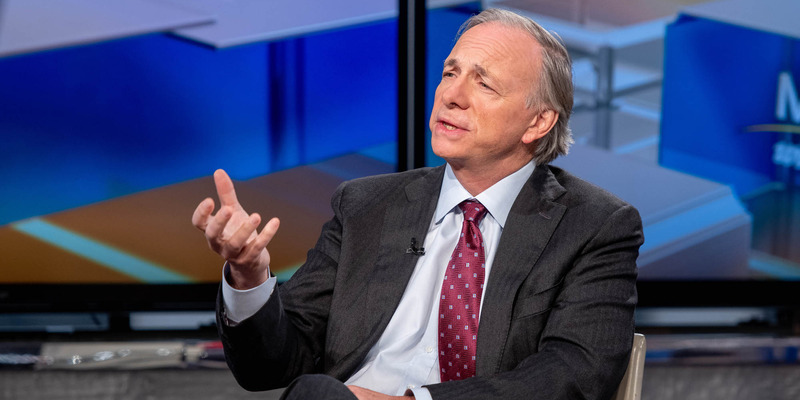 Ray Dalio, the founder and co-chief investment officer of Bridgewater Associates — the world’s largest hedge fund — recently spoke on a panel at Davos. The investing billionaire shared why the next economic recession has him more scared than anything, and explained why it reminds him of the Great Depression. Dalio also shared his outlook for China, which is saddled with a debt load that’s similarly exorbitant when compared to the US.